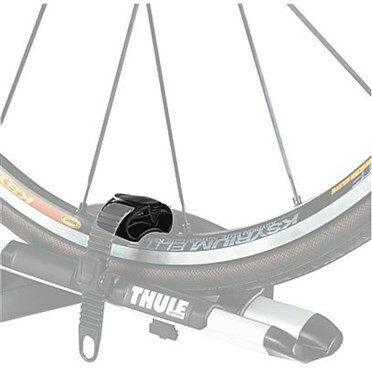 The Thule Wheel Strap adaptors protect the rim on your mountain bikes and help to secure the wheels of road bikes to your cycle carrier. 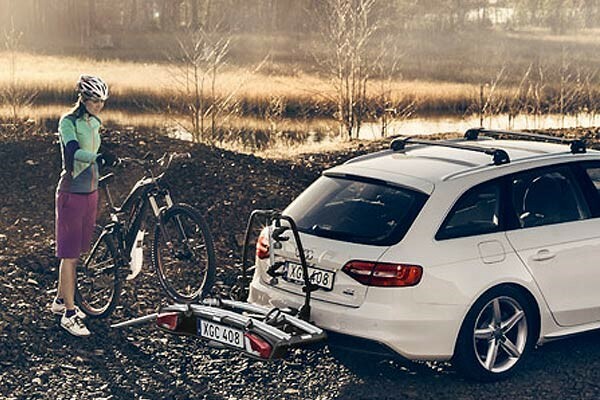 A quality car rack accessory from the Thule. 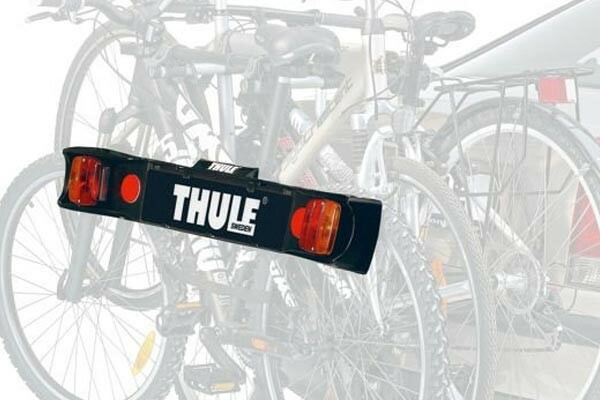 We bought these for our Thule bike carriers and they have improved the way we transport carbon frame bikes. Having bikes with expensive wheels means you risk damage in transport but with these adaptors the risk is minimised. Quick to fit but don't forget to secure the straps when you aren't carrying bikes so they aren't lost.